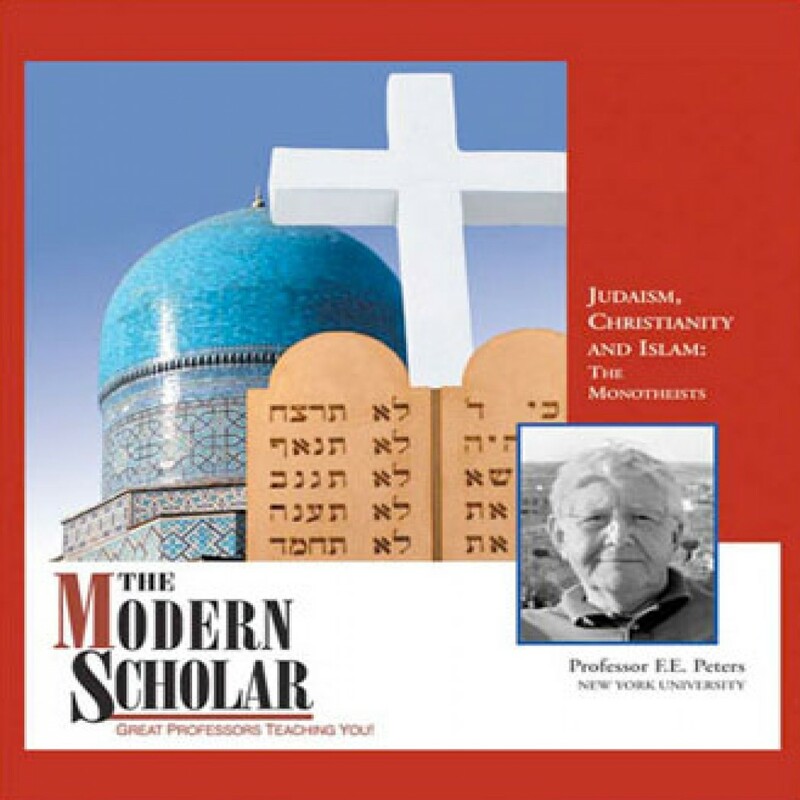 The Modern Scholar: Judaism, Christianity, and Islam by F.E. Peters Audiobook Download - Christian audiobooks. Try us free. Judaism, Christianity and Islam should be thought of as three faith communities rather than as three “religions.” They are communities of believers, each with its own ideology, history (its ideology is often embedded in its history), its traditions, and, of course, its members, the great number of Jews, Christians and Muslims past and present. We cannot take much account of the members here, but they are the ones who are responsible for a good part of the ideology, history, and traditions.